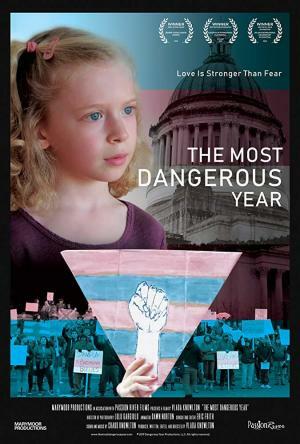 In 2016 a small group of families with transgender kids joined the fight against a wave of discriminatory anti-transgender legislation that swept the nation and their home state. With the help of a coalition of civil rights activists and ally lawmakers, these families embarked on an uncharted journey of fighting for their children's lives and futures in this present-day civil rights story. "Inspiring and infuriating at the same time (...) The doc vividly illustrates the irrational fear many people have of transgender individuals"
"It is primarily an informational documentary, not a film with artistic pretensions. But it makes its case effectively."